1. 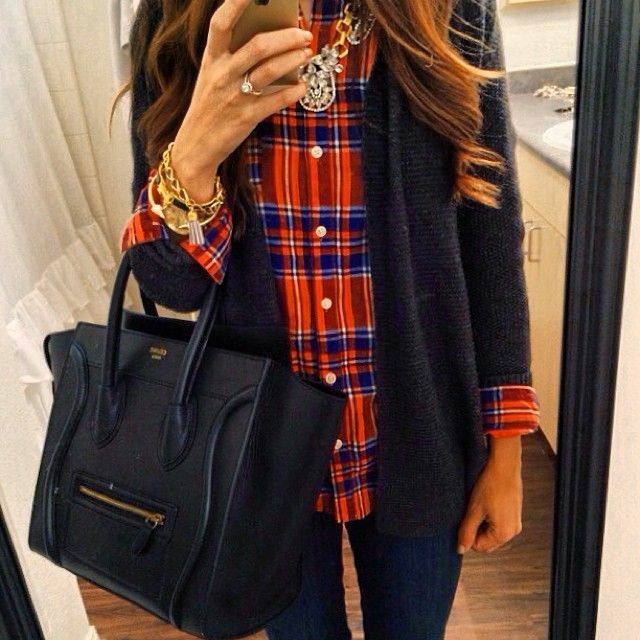 Plaid: One of my all time favorite prints is plaid! I love it to death. I could just about wear a plaid button up every single day. Seriously. Don't judge me. 2. 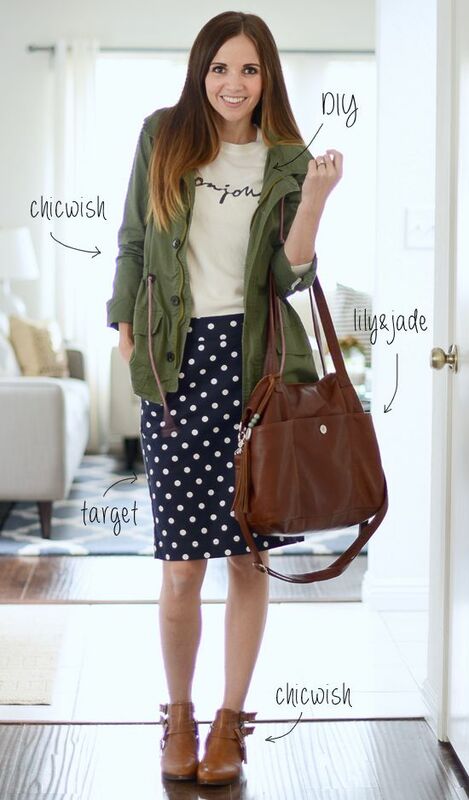 Polka dots: Who doesn't love polka dots? They're classic, yet playful and fun. I think that they are so adorable and can be dressed up or down. 3. Camouflage: I have always loved camouflage! I can remember sporting it in my Middle School days. It's still something I really love. I feel like it's a staple for me because I can just throw my camo jacket and head out the door. It can sorta go with anything. Well...maybe not everything, but a lot of things. 4. 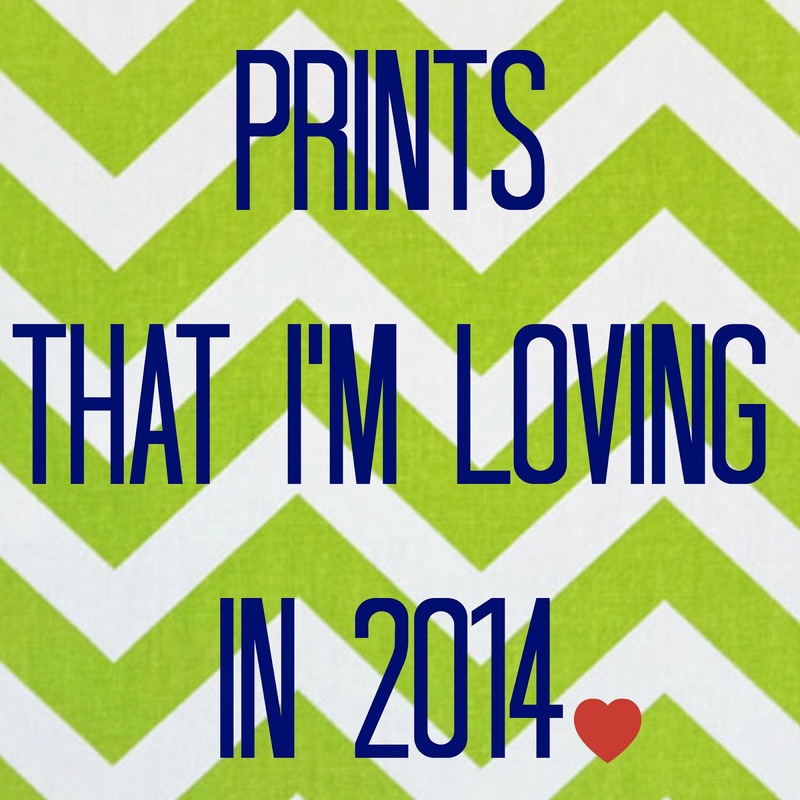 Chevron: I really wasn't a fan of the chevron print at first, but I'm really diggin' it. There's something fun and adorable about it! It's fun, bright and springy/summery. 5. Leopard: When I was younger, I never really got into leopard print, but I'm definitely a fan! There's just something about it that I really like. It's basically a neutral. 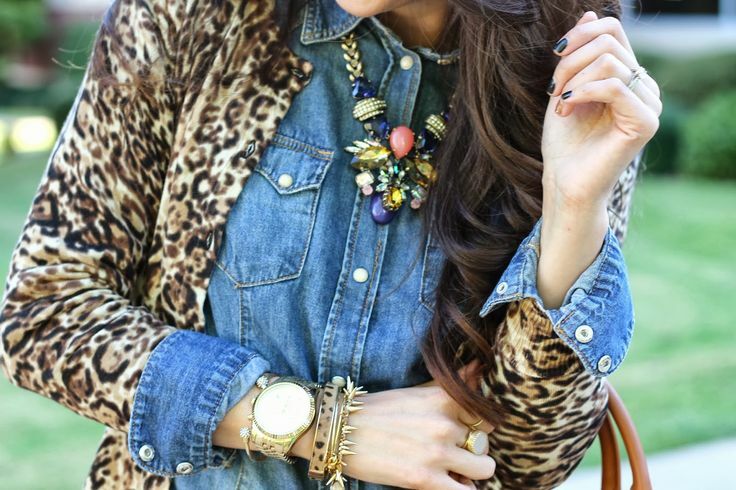 You can pair leopard print with anything and it will jazz it up. 6. Stripes: I have always been very fond of stripes. Like leopard, stripes can pretty much be a neutral piece to add to your wardrobe. 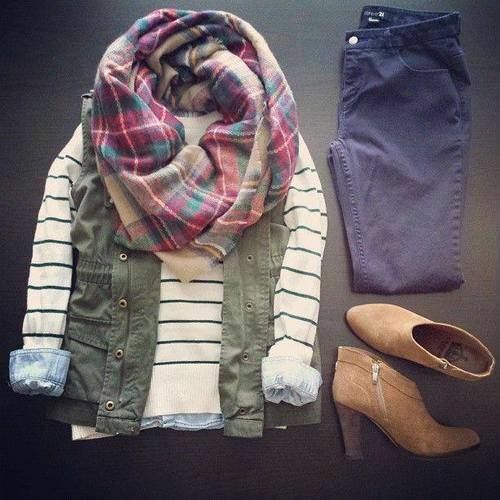 Stripes are just something so simple, but adds a little spice to a plain outfit. What prints are you currently working? Let me know in the comments! I can definitely see you in all of these!